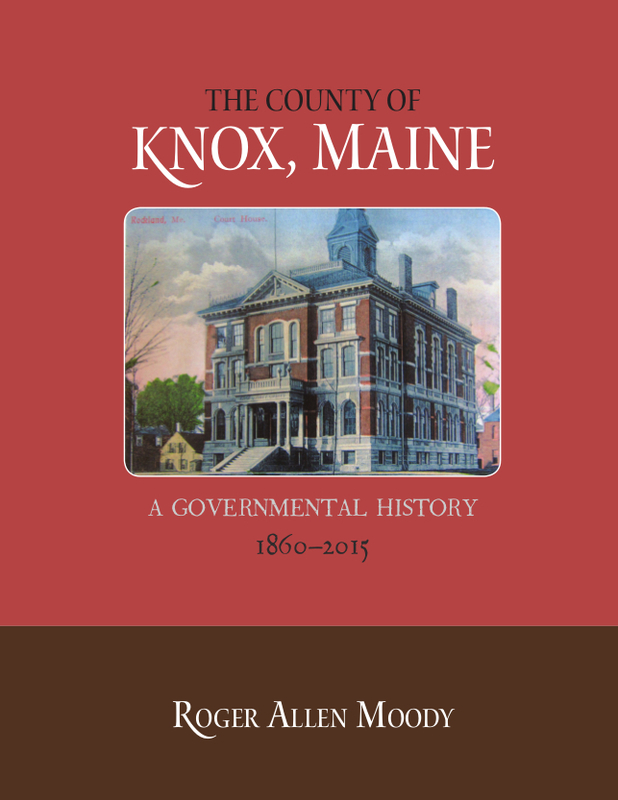 The County of Knox, Maine, A Governmental History, 1860–2015 traces the county’s incorporation, presents the construction of and additions to the courthouse and jail(s), reviews the most significant decisions of the county commissioners and sheriff, discusses the functions of various county departments, and explains the development of departmental physical facilities. It also includes appendices listing all county elected officials from 1860 to 2015. This book represents the first ever compilation of the governmental history of the county and will serve as an historical reference resource for bringing understanding to the issues, trends, and accomplishments of the last 155 years. Incorporated on the eve of the Civil War in 1860, Knox County was the last of Maine’s sixteen counties to be formed. Roger A. Moody’s “Governmental History” skillfully addresses every aspect of the county’s history and functions. 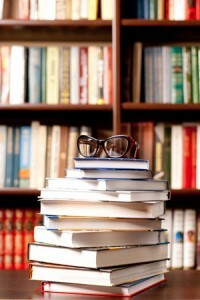 This book serves as a model for future chronicles of other county governments in the state. ROGER MOODY has long been interested in Maine history, and this book exhibits that interest relative to Knox County’s government. His own history includes an undergraduate education at the University of Maine and a graduate degree from Syracuse University, many years of municipal and school management in Maine, and serving from 2008–2016 as Knox County Commissioner.